IDE, an abbreviation for ‘Integrated Development Environment’ is a coding tool consisting of a source code editor, an interpreter and a debugger which helps the programmer in software development. Various features of IDEs make it easy for the programmer to test and debug a code and to distinguish the packages. 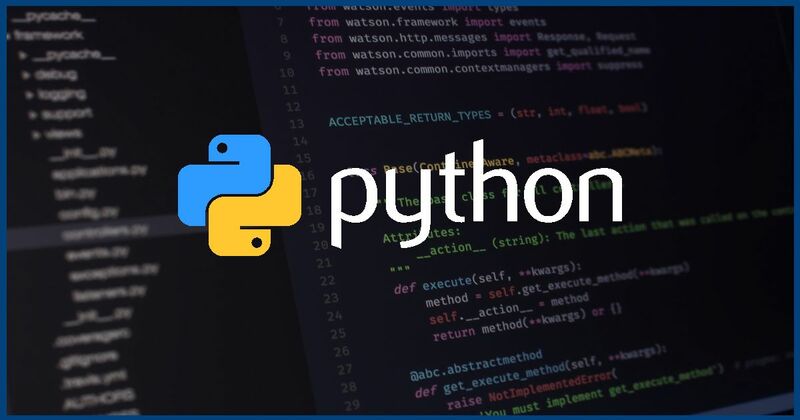 Python programming language is like everyone wants to be a genius in it and for that, the first requirement is an IDE. Here is a list of five Python IDEs providing different features to choose according to one’s requirements. It is very easy to install several Python packages and use them in the code. Navigation between project files is too easy in this IDE. A developer is provided with integrated python debugger. This feature makes development a comfortable task. Pycharm supports different frameworks for web development like Django, Flask, and others Python web frameworks. Pydev is one of the best Eclipse plug-in and commonly used IDE for Python. If the developer is from the Java background, he must be familiar with the Eclipse and PyDev will be the best for such developers. It is also available for a different operating system including Linux and windows. Additional to other features of eclipse like code highlighting, it also includes code completion, integrated python debugger, and refracting tools. Web developers who use Django framework must have this IDE as it allows the creation of Django project and Django integration is one of its best features. For source code control, PyDev uses GIT integration. It supports different Python packages or frameworks including Django, Matplotlib, PyQT, Tkinter, and others. It has a brilliant code editor with a great debugging tool which is preferred by every developer. The latest version of this IDE is wing 6, which has several enhanced features, including support for Raspberry PI, OS X full-screen mode and many more. It is also available for a different Operating system including Mac OS, Windows, and Linux. It uses a source code editing component called Scintilla as used by a number of IDEs. It has Python shell and debugger as well as Ruby debugger and shell which includes automatic code checking. Features similar to other IDEs includes code completion, brace matching, error highlighting, integrated class browser and many others. It is a light-weight IDE and contains almost every features required by a development environment. Like other modern IDEs, VIM provides a way to hide portions of code that you are not working on, this is called collapsing or folding of methods and classes. Its best feature is syntax checking. That is why it is loved by many developers. Selecting an IDE is always confusing when you are ready to start a project. Different IDEs suits to different developers. Some may love PyCharm, some may be in love with VIM. Actually, it totally depends on the developer, what he prefers. There are also other Python IDEs, which was not discussed above including Spyder, Komodo, and others. It is 2018 now. I think “Visual Studio Code” is the best open-source and free IDE for Python and all other programming languages. It is also available for Linux and Windows. There are hundreds of plug-ins to add power to your coding. You might want to include Geany, the code editor. Most people need just this. 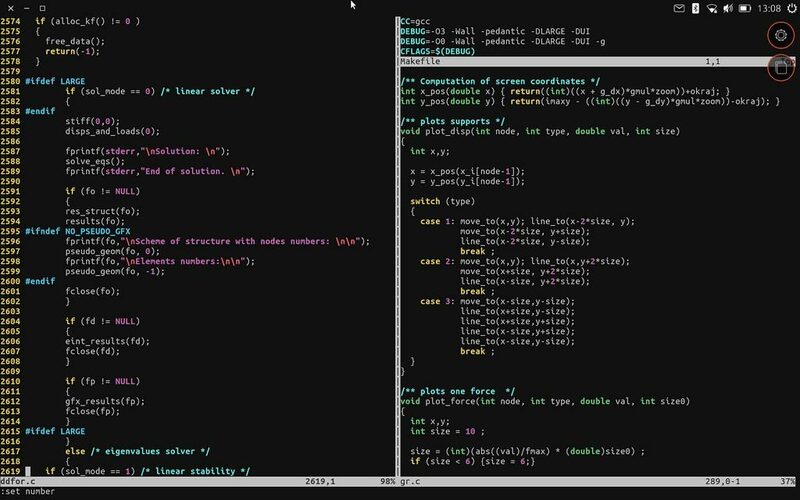 It is simple, lightweight and supports even colour schemes, bracket matching, indentation, etc. And it can be used for other languages too. It’s pretty much the Swiss knife of IDEs and text editors. I think spyder is also a very good IDE. I’m a beginner. So what IDE I must have in my pc. Literally confused seeing all these.